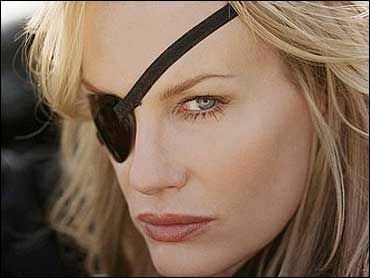 Elle Driver. . Wallpaper and background images in the Elle Driver club tagged: elle driver photos kill bill. This Elle Driver photo contains chân dung, headshot, and closeup. There might also be kính mát, kính đen, sắc thái, and kính tối màu.